Economic Development Summit "illuminating ideas: ENERGY & Sustainability Summit"
Name: Economic Development Summit "illuminating ideas: ENERGY & Sustainability Summit"
The Oakland Metropolitan Chamber of Commerce is proud to announce its 2014 Economic Development event for the year. An educational half-day conference in Oakland on energy, innovation and green technology. 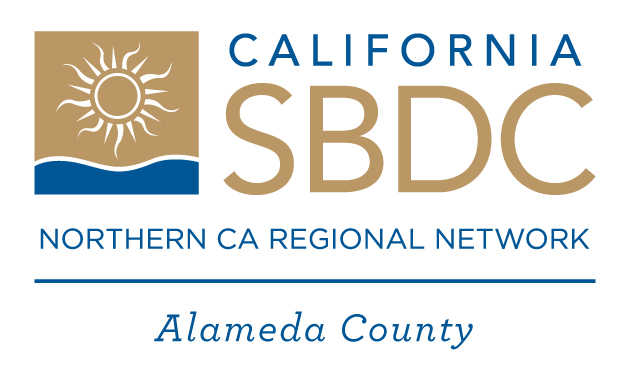 The event is set for April 16, 2014 and will take place at the Oakland Convention Center’s Grand Ballroom. It will include a keynote address by the immediate past Chairman of the Federal Energy Regulatory Commission, Jon Wellinghoff and two consecutive panel discussion sessions on Green Infrastructure and Smart, Resilient Cities and Innovative Energy Technology and the Public Private Partnership. This event will also feature an exclusive insider Real Estate Update and Forecast Session with Garrick Brown.